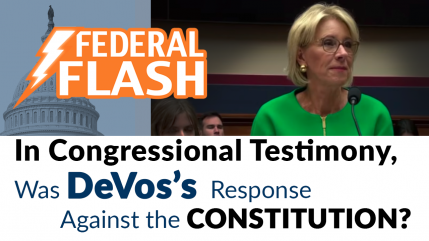 Federal Flash: In Congressional Testimony, Was DeVos’s Response Against the Constitution? It was a busy week on Capitol Hill – Education Secretary Betsy DeVos testified in the House, but did one of her answers violate the Constitution? And could a $100 billion plan from congressional Democrats bring relief to striking teachers? 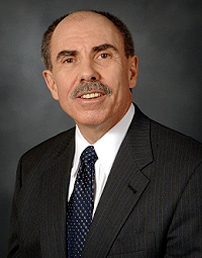 Schools often consult outside experts to help them enhance their curriculum or improve student outcomes, using the latest and greatest assessment tools in hopes of seeing a difference in student outcomes. But there is an easily accessible support available to teachers that taps resources sitting right in their classrooms—their students. 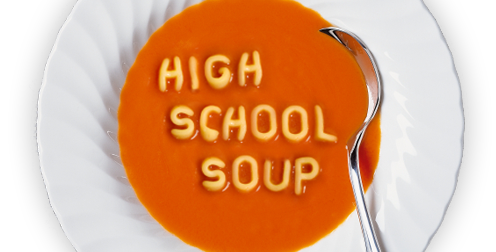 How does an individual’s decision to drop out of high school affect the rest of us? And, conversely, how does a student graduating from high school benefit all of us? 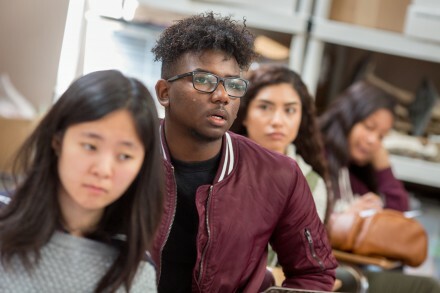 Those were the questions the Alliance for Excellent Education (All4Ed) sought to answer when it began working on an economic model that would demonstrate the economic impact of a 90 percent high school graduation rate. When we talk about deeper learning skills, we focus on critical thinking, problem solving, working collaboratively, communicating effectively, learning-to-learn, and academic mindsets, but there’s one piece we are leaving out. That finding comes from a March 2018 report from the Government Accountability Office—often referred to as the government’s watchdog. So if the research on the negative effects of school suspensions is so clear, why aren’t more schools reconsidering the practice, especially considering very troubling data indicating that black students, boys, and students with disabilities are disproportionately subject to discipline practices? 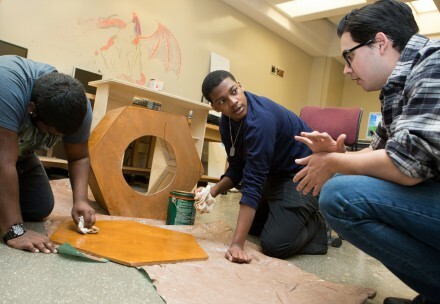 New data from the National Center for Education Statistics (NCES) provides a closer look at access and barriers to career and technical education (CTE) offerings in public high schools across the country. Here is the good and bad news from the findings for the 2016-17 school year. So begins Gloria’s story about waiting in the lunch line when another student cut in front of her — and picked a fight with her friends. In the aftermath, Gloria was expelled, typecast, and nearly lost to both herself and her community. 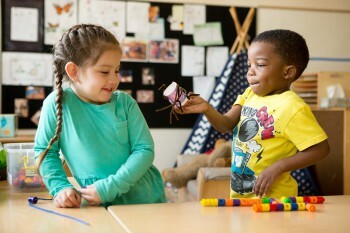 Ever wonder what sharing toys has to do with deeper learning? 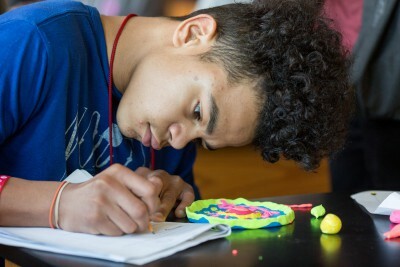 This week’s digest examines how to measure hard-to-measure skills such as social emotional and deeper learning skills. 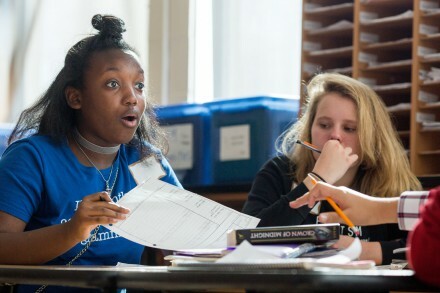 It also focuses on educational equity in deeper learning, personalized learning and student outcomes, and how one teacher switched to a student-centered approach to math instruction.